Open Automation Software Tags can be defined to connect directly to Siemens controllers with the built in Siemens Driver Interfaces which support communications over Ethernet to S7-200, S7-300, S7-400, S7-1200, and S7-1500. The following steps can be used to setup direct communications with Siemens controllers. Select Configure-License and verify that Siemens is one of the available Drivers in the lower left of the form. If you do not Siemens driver available contact support@openautomationsoftware.com to update your license. Note: You will need to be running Open Automation Software Version 8.0.0.10 or greater to support direct Siemens communications. 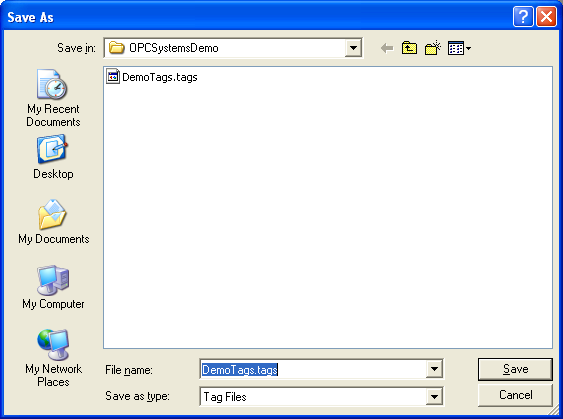 You can download the latest version at www.opcsystems.com. Note: Optionally select the Live Data Cloud node if you are hosting Siemens data over the Internet with a standard Internet connection. Enter a meaningful Driver Interface Name that you will refer to this physical connection when defining Tags with a Siemens Data Source. Note: When connecting to a S7-200 append the TSAP Local and Remote to the IP Address. Ex: 192.168.1.1.1000,1000. 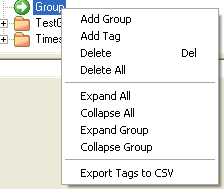 Change the Data Source Tag property to Siemens. Specify the Address of the variable to read and write to.